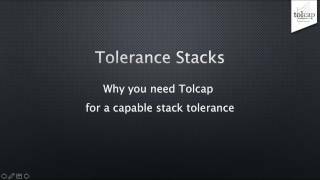 Our video guides will help get the best from Tolcap. 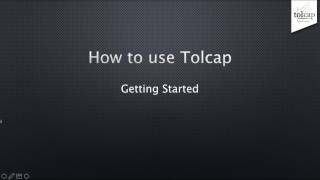 Although Tolcap is fairly intuitive to use this video offers a little help to get you started. 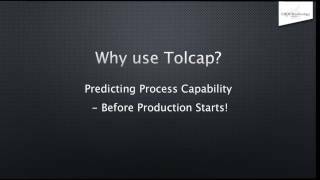 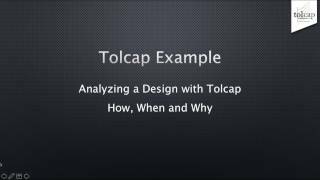 It guides you through the steps of a tolerance analysis and suggests the sort of questions you need to address to get an accurate process capability prediction.